Their wedding took place at Sheraton Hotel. 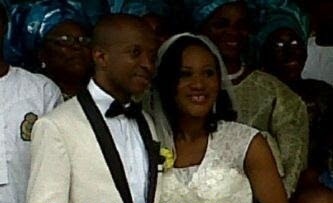 City Pulse wishes Sunmbo and the Pastor a wonderful and fruitful union!! !